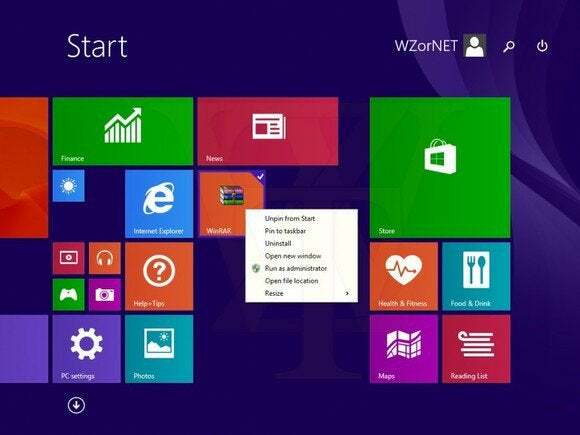 With the next update to Windows 8.1, Microsoft really wants mouse-and-keyboard users to feel comfortable with modern apps.We now have a good sense of what to expect in Windows 8.1 Update 1, thanks to a series of leaks from Win8China and reliable Russian blogger WZor, along with reporting by Paul Thurrott and ZDNet’s Mary Jo Foley, two writers with a strong track record for breaking early Windows news. Sorry, desktop diehards: The update doesn’t appear to banish Metro and modern-style apps completely. However, it addresses complaints that these apps are cumbersome to use without a touch screen. The update also looks like it’ll help reduce the warring nature of the desktop and Windows 8’s modern UI, continuing down the path blazed by Windows 8.1’s desktop-friendly compromises. If you spend most of your time on the desktop in Windows 8.1, but still want to launch the occasional modern app, it’ll be easier in Update 1 with taskbar shortcuts. 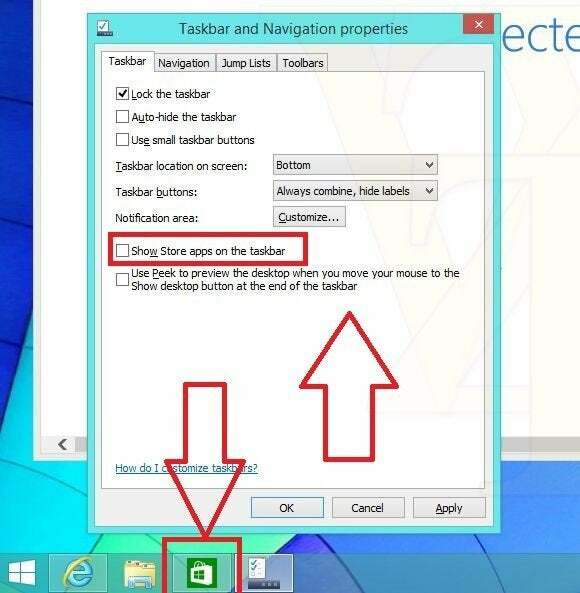 Leaked screenshots indicate that you’ll be able to pin modern apps to the taskbar just like any other program, and can see a thumbnail by hovering over the app icon. Pinned apps may also support jump lists in the future, allowing desktop users to quickly skip to a certain part of the app. Using modern apps with a mouse or trackpad can be tiresome in Windows 8.1. When you right-click on something, the options appear at the bottom of the screen, which makes for lots of unnecessary cursor movement. Update 1 will reportedly tighten things up with pop-up context menus for mouse users, mimicking what happens when you right-click on the desktop. Paul Thurrott reports that this feature will be added to all modern apps, rather than being limited to the modern-style Start screen alone. Notice the new Search and Power option icons. Shutting down a Windows 8.1 PC isn’t too difficult once you know how to do it, but Microsoft’s decision to hide this action under “PC Settings” left novice users flummoxed. Update 1 will fix the problem by adding a shutdown button to the Start screen, along with a button for a system-wide Bing search. It’s a sign that Microsoft is de-emphasizing the Charms bar in an attempt to make options easier to discover. Closing modern-style apps is easy on a touch screen—just drag down from the top of the screen—but with a mouse or trackpad, it’s an awkward gesture that’s too easy to trigger accidentally. In Update 1, Microsoft will reportedly add a proper “X” in the top-right corner for closing modern apps with a cursor, according to Thurrott. According to Mary Jo Foley, Windows 8.1 Update 1 will have a tinier footprint, allowing it to run on cheaper small tablets. Foley didn’t give specifics, but it’ll be interesting to see if Windows can finally squeeze onto devices with 16 GB of storage. 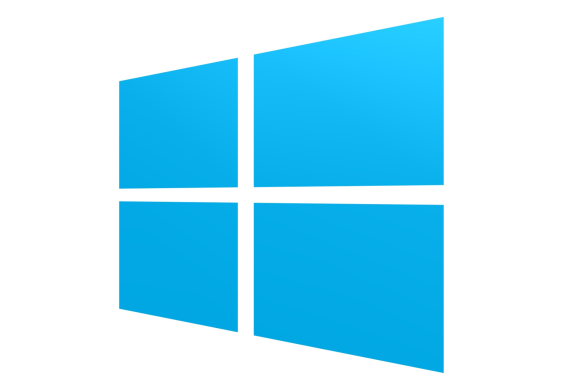 Reports conflict on when Microsoft will launch Windows 8.1 Update 1. Paul Thurrott claims that the target date is early April, while Mary Jo Foley says Microsoft is targeting a March 11 launch. Either way, expect Microsoft to talk all about the update during its Build developers conference in early April. And beyond Windows 8.1 Update 1, visions of “Windows Threshold” are starting to take shape, although it’s unknown whether that 2015 refresh will be known as Windows 8.2 or start over fresh as Windows 9. Early reports suggest that Windows Threshold will rekindle Windows’ relationship with the old keyboard and mouse even more, with a returned Start Menu and the ability to actually run modern apps on the desktop proper, rather than simply pinning them to the taskbar.